Officials say the program offers quality education on safety, fire and law enforcement. 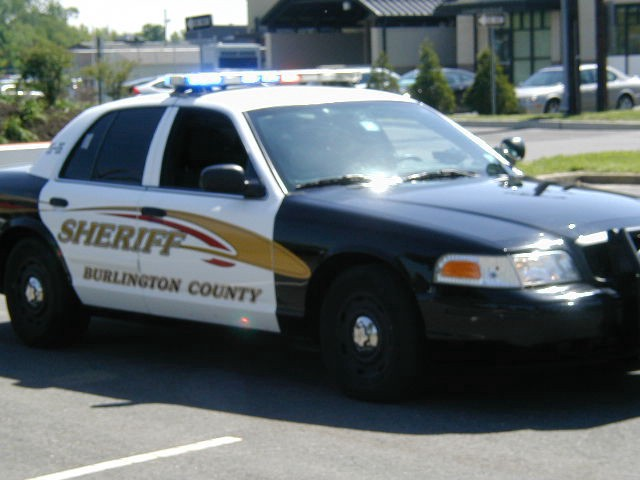 Burlington County Sheriff Jean Stanfield has announced classes will begin for her department’s “Youth Police Academy” on Saturday, March 10. The first session of the program will take place during the course of three consecutive Saturdays, ending on March 24 with a graduation ceremony. The program is free and open to all children in the county ages 7 to 12. Participants will also be able to get behind the wheel of pedal carts while wearing Fatal Vision goggles. The goggles mimic the effects that drugs and alcohol have on hand-eye coordination and let the wearer experience first-hand the dangers of impaired driving. “Just like the Police and Teens Together program, the Youth Police Academy provides an opportunity for youth and officers to connect and build stronger, positive relationships,” Stanfield said. Those interested in attending should call the Sheriff’s Community Services Unit at (609) 265–3788. The classes will be held from 9 a.m. to noon at the Human Services Building located at 795 Woodlane Road in Westampton. Morning snacks are provided on each of the Saturday mornings.